This charming adaptation of Kenneth Graham’s much-loved story will bring sunshine to those dark February evenings. We have boats, car crashes, train chases and even a gypsy caravan! 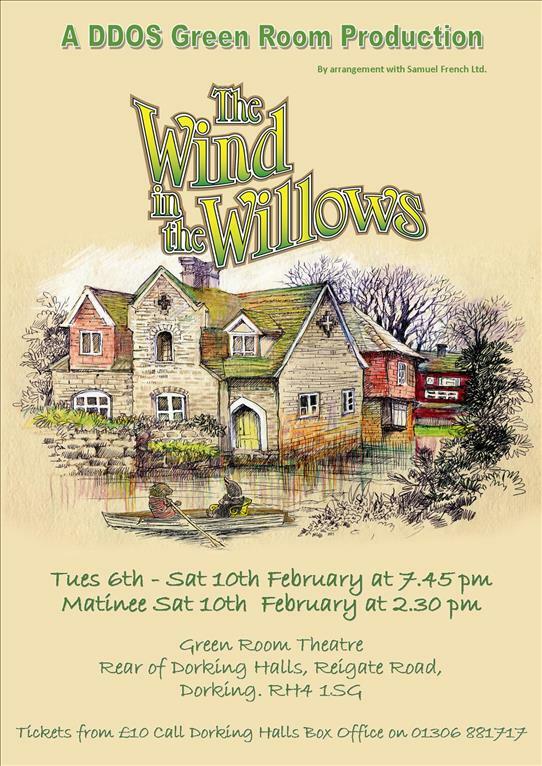 Come and join Mole, Ratty, Badger and, of course, Toad on their adventures along the river bank and in the wild wood but beware those pesky rabbits! They seem to be everywhere! Fun and laughter guaranteed.